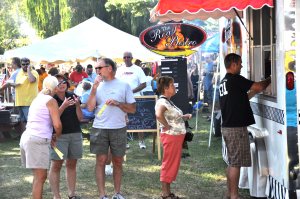 Nearly 18,000 visitors attended Apple & BBQ Festival each year. This provides a profitable vending opportunity! Limited Food Vending Spaces are available, act now! Food vendor requirements and vendor application are available in PDF format below.